Pouches There are 28 products. 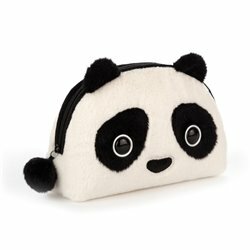 The colorful, funky Deuz pouches can go in children's schoolbags as well as adults' bags. Made in India in a fair trade workshop. 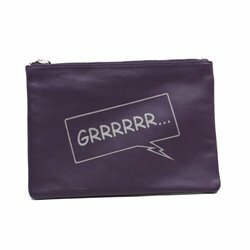 Waterproof bio cotton fabric, printed with non-toxic ink. 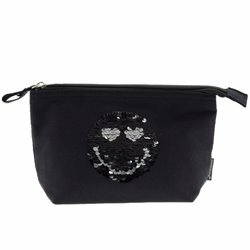 The Incidence Paris pouches are at the same time practical and appealing. Their ideal size and double-fabric effect make them the perfect storage accessory. Composition: PVC nylon. Dimensions : 15cm x 21cm. 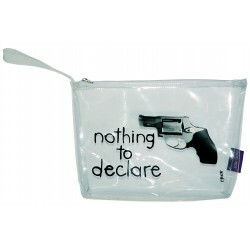 The Incidence Paris pouches are at the same time practical and appealing. Their ideal size and double-fabric effect make them the perfect storage accessory. 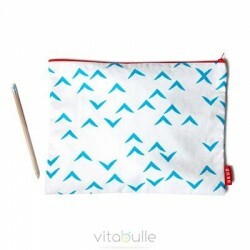 The Incidence Paris pouches are at the same time practical and appealing. Their ideal size and double-fabric effect make them the perfect storage accessory. Composition: PVC. A coated cotton ultra soft for this long beauty bag that will contain my essentials. Black polyester lining, Zip closure.19.5cmx5cmx8cm. 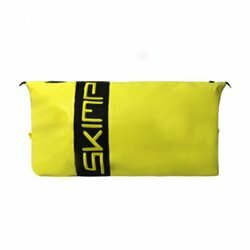 An ultra soft coated cotton for this beauty bag in the ideal format! 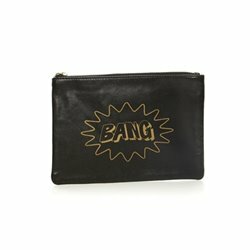 Black polyester lining, Zip closure.31cmx16cmx7cm. 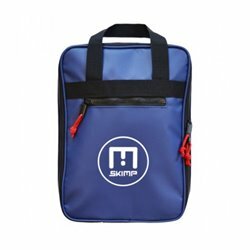 Volkswagen Bus Neoprene Toiletry/Lunch Bag-Large Classic Blue.Measurements: 30x12x14 cm. Volkswagen Bus Neoprene Toiletry/Lunch Bag-Large Peace Green.Measurements: 30x12x14 cm. For your unexpected getaways... What's more common than forgetting one's toothbrush ? 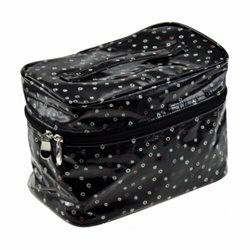 This practical and colorful waterproof pvc case will allow you to store your toiletries daily, on the go or on vacation without scattering them. For your unexpected getaways… What is more usual than to forget one’s toothbrush before leaving? 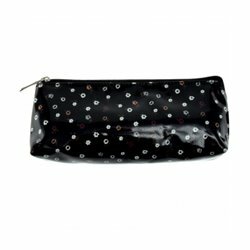 This practical and colorful toilet bag in waterproof pvc tarp is ideal to store your toiletries everyday, on vacation or business travels. 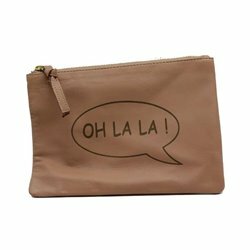 The Incidence Paris pouches are at the same time practical and appealing. Their ideal size and double-fabric effect make them the perfect storage accessory. Composition: vinyl. Dimensions : 24cm x 19cm x 7cm. 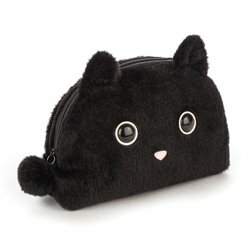 This is a fully lined bag and a soft and splendid bag in appliqued fur. 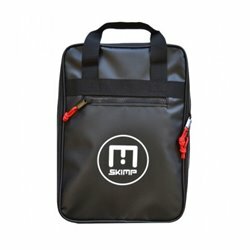 This bag is made in a soft cotton lining.